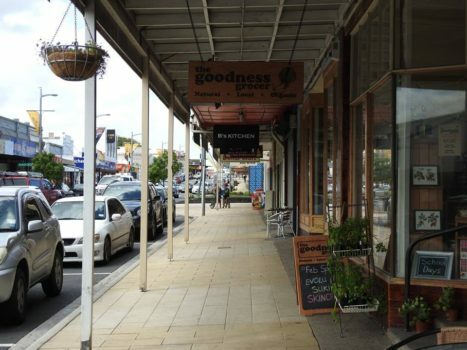 Waiuku Business & Development Association operate a Business Improvement District (BID) which is one of many BIDs across the Auckland region. Businesses which operate within the BID boundary are automatically entitled to membership which is covered by a targeted rate as part of their rates collected by Auckland council and no membership fee applies. Businesses outside the BID boundary are welcome to join as an associate member for a fee of $75 plus gst per year. You will enjoy all the same services and benefits as a BID member apart from voting rights at a WB&DA Annual General or Special Meeting. Our services include a website listing, use of our Facebook page and the Information Centre to promote your business, networking events, workshops and regular newsletters to keep you up to date with what’s happening in our town, and lots more. Be part of our collective voice and let your views be heard. The WB&DA support and advocate for local businesses to help drive economic growth in our town and surrounding areas. We are here to help. If you have any queries please don’t hesitate to call us or pop into our office in the Information Centre at 2 Queen St, Waiuku. Click on the links below to view or download our Membership pack, Membership Form, BID Map or Terms & Conditions.